Looking for ways to educate and engage your employees on safety & health topics throughout the year? 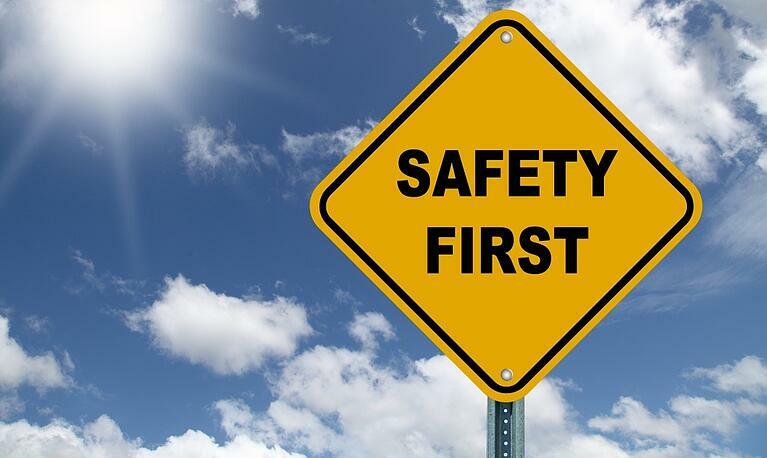 Check out our our previous safety posts here. Having an efficient warehouse means nothing if there is no safety protocol to go along with it. These measures are designed to protect both the employees working in the distribution center and the products stored within it. No matter how large or small your warehouse may be, you need to make sure that you have practices in place to keep everyone involved as safe as possible. You have a line of products that is really growing and you need to ship every week to job sites for delivery, but you don’t have a enough drivers or enough tractors or trailers that can keep up with your growing business. What do you do? Dedicated transportation is ideal for this situation and others where freight is moved on a consistent route and needs either a committed pool of specialized equipment or has distinct freight handling requirements. It gives you access to the capacity you need, when you need it, and offers stable pricing and predictable delivery times. 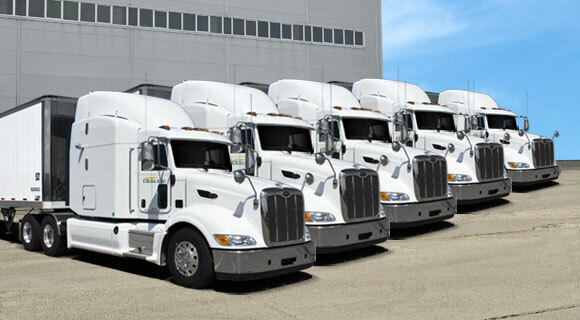 Learn more about how a dedicated fleet can help optimize your supply chain. 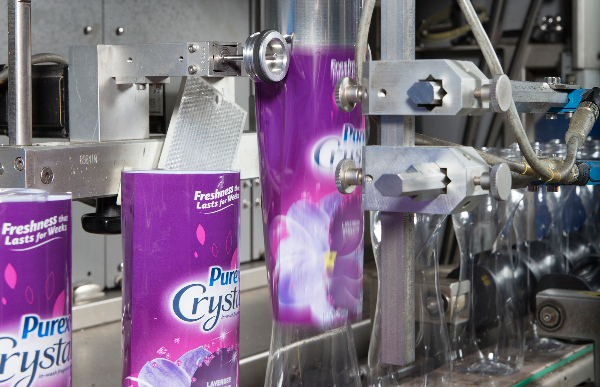 Are you looking to contract your packaging to a 3PL provider who does shrink sleeve labeling? 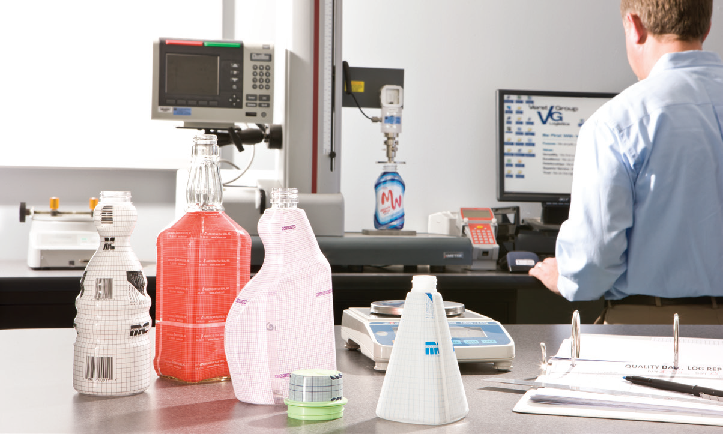 If so, we have designed the best ways to ensure you have a successful shrink sleeve experience. 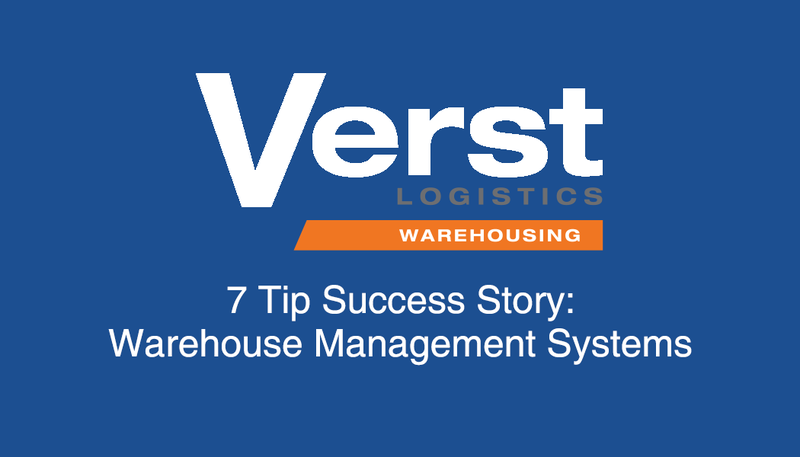 Are you actively shopping for or seeking information on a warehouse management system? The right solution can help improve order fulfillment, boost inventory visibility, and automate data collection. Follow these simple steps for choosing a WMS, and you'll soon be on your way to an optimized warehouse operation. 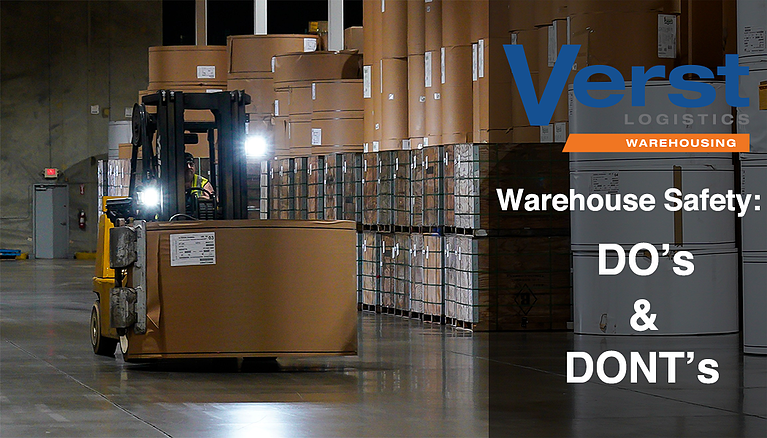 Verst Logistics has been servicing logistics customers since 1966, with a number of partnerships lasting 20+ years. 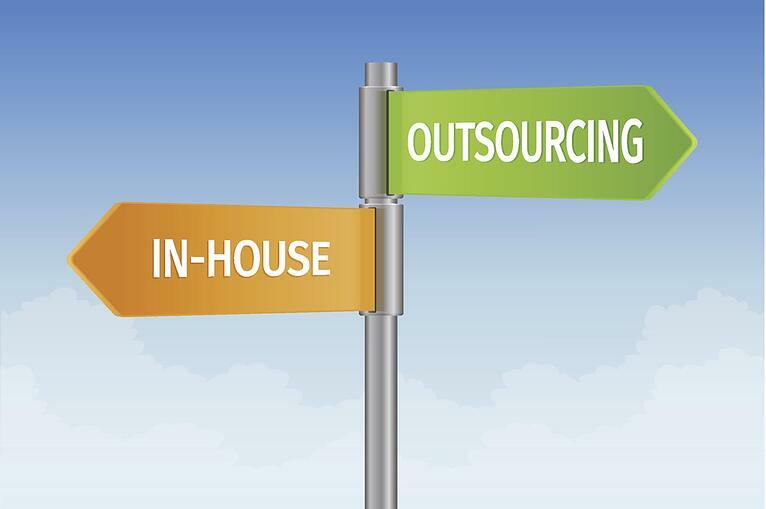 With that in mind, and given our collaborative history with several major brands, this blog post covers the recent trends in outsourcing versus insourcing warehousing. We value our partnerships and believe it is our responsibility to provide support and assistance to our partners when considering strategic logistics options. Being subject to DOT inspections can cost a business a lot of money in lost time and fines. 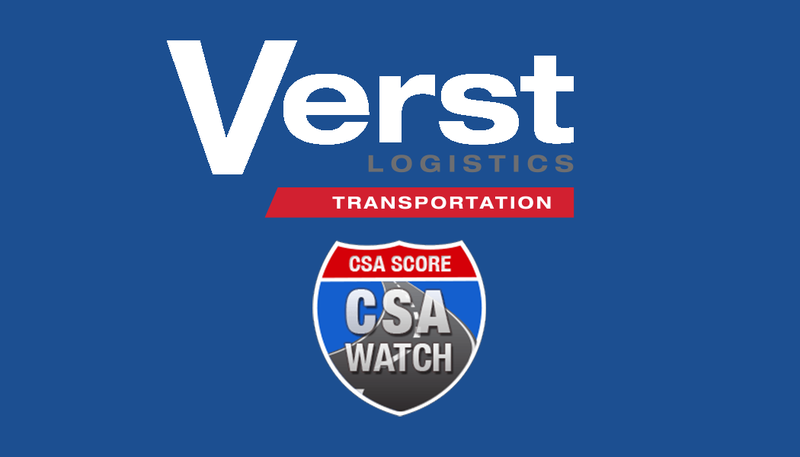 It is important to check scores, as they are an indicator of the type of companies the FMCSA will target, as they believe them to be unsafe. They are also a guide to where a carrier needs to make improvements in their safety and compliance.